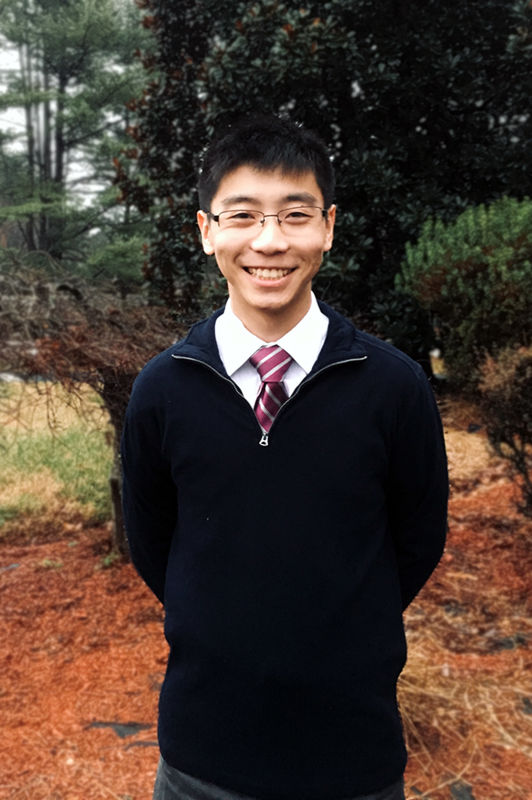 University of Maryland Fischell Department of Bioengineering senior Eric Wang has been awarded a Churchill Scholarship, which offers full funding for a one-year master’s degree in science, mathematics, or engineering at the University of Cambridge in the United Kingdom. Nationally, 16 students were awarded the honor, including one recipient of the Kanders Churchill Scholarship in Science Policy. The Churchill Scholarship—established in 1963 and administered by the Winston Churchill Foundation of the United States—covers tuition and fees, living expenses, travel, and the chance to apply for a $2,000 special research grant. Wang, who was also named a 2018 Goldwater Scholar by the Barry M. Goldwater Scholarship and Excellence in Education Program, will pursue a master of philosophy degree in chemistry. Working in University of Cambridge Professor Michele Vendruscolo’s lab, Wang plans to use computational methods to study biochemical systems in hopes of advancing understanding of Alzheimer’s and other diseases. Wang, a member of the UMD University Honors program in the Honors College and a recipient of a 2017 Howard Hughes Medical Institute Research Fellowship, is interested in molecular dynamics, a computer simulation method that models the physical movements of biomolecules. 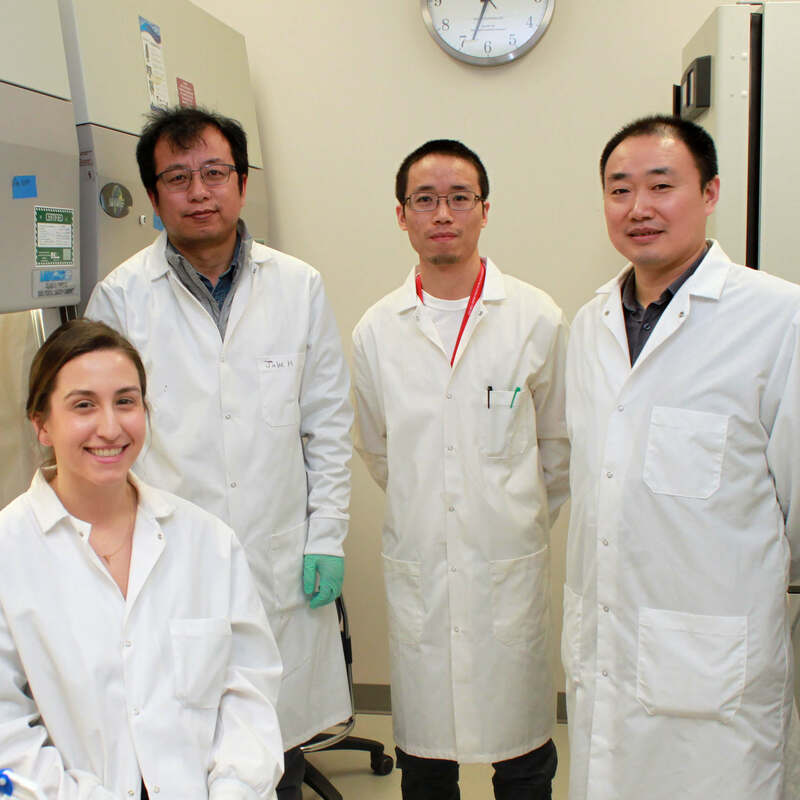 In 2016, Wang began working with UMD Department of Chemical and Biomolecular Engineering Associate Professor Jeffery Klauda. 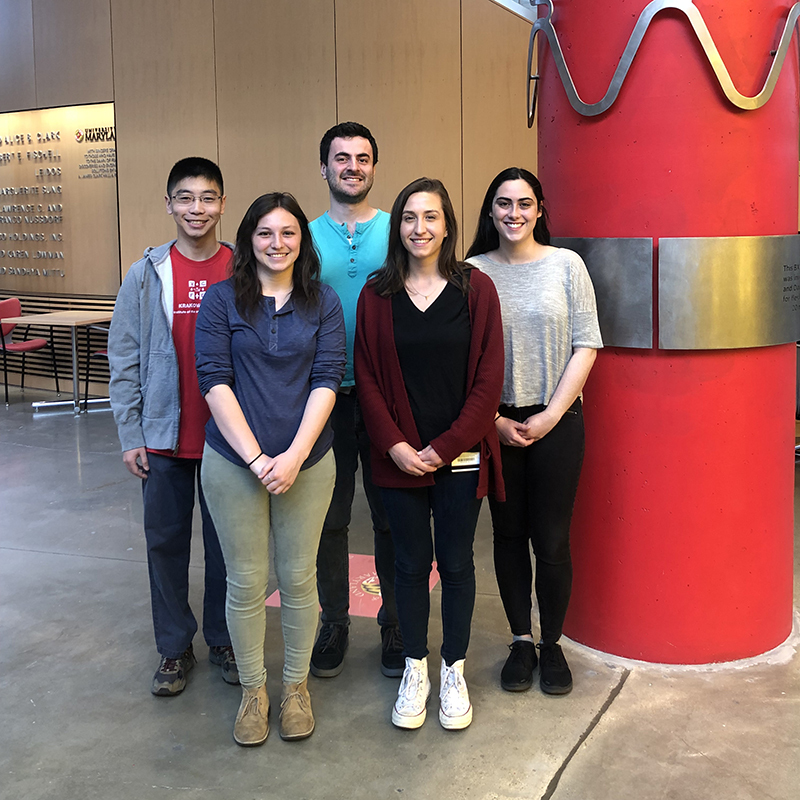 Under Klauda’s guidance, Wang focused much of his research on modeling the outer layer of the skin—known as the stratum corneum—and the assembly of its lipids. 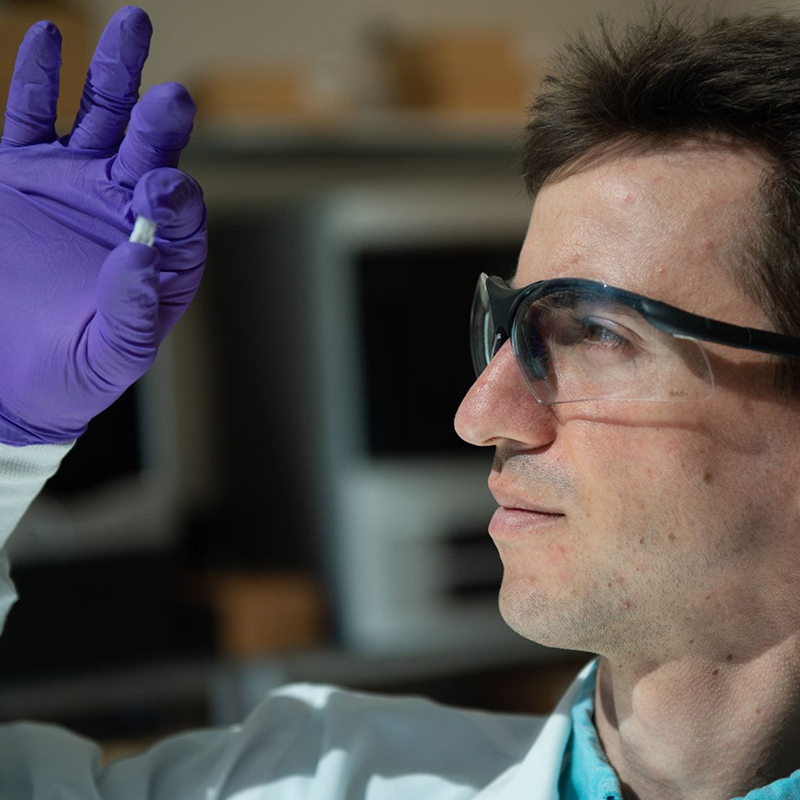 The stratum corneum protects the human body from damaging and toxic compounds by providing a relatively impermeable barrier for the skin, but topical skin drug delivery developed by pharmaceutical companies must also break through this barrier in order to work effectively. 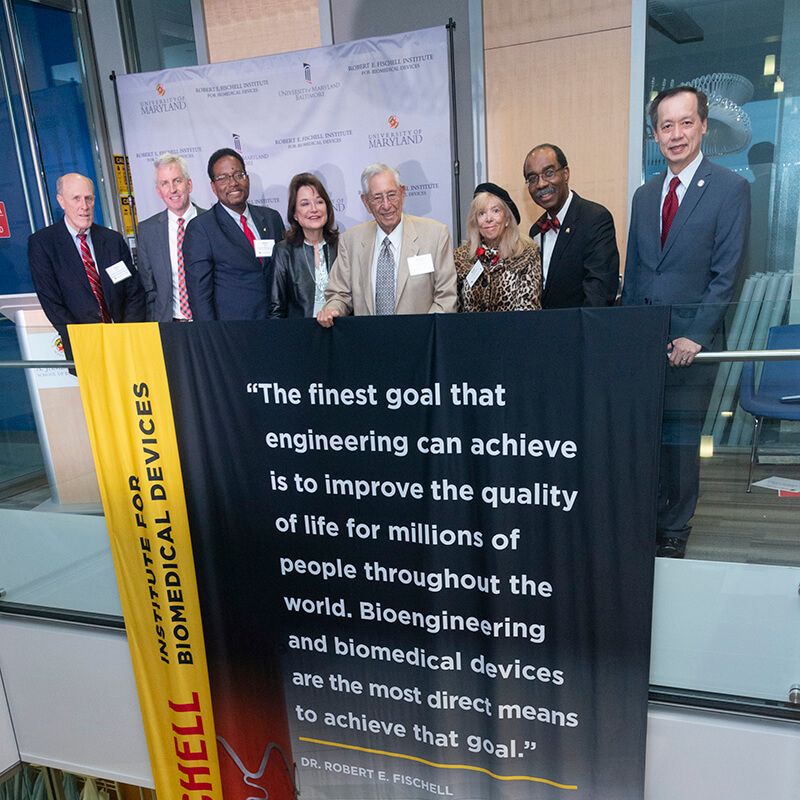 In 2017, Wang joined the lab of Klauda’s collaborator, Richard Pastor, senior investigator in the Membrane Biophysics Section of the National Heart, Lung, and Blood Institute at the National Institutes of Health (NIH). There, he used molecular dynamics to determine how a peptide that promotes membrane fusion stabilizes pore formation. 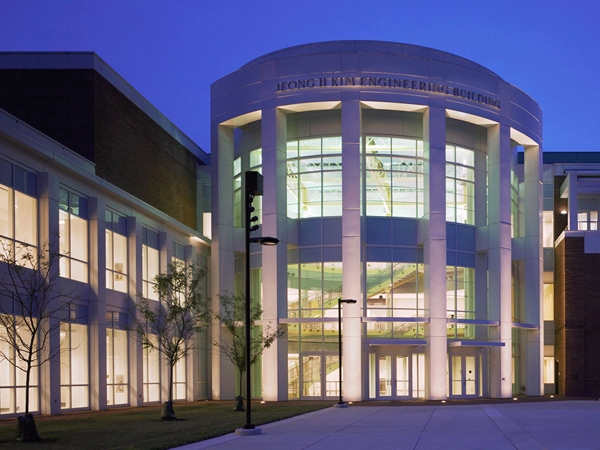 In 2018, Wang returned to Pastor’s lab to build on his research, and he also began working in the lab of Joshua Zimmerberg, associate scientific director at the NIH Eunice Kennedy Shriver National Institute of Child Health and Human Development. 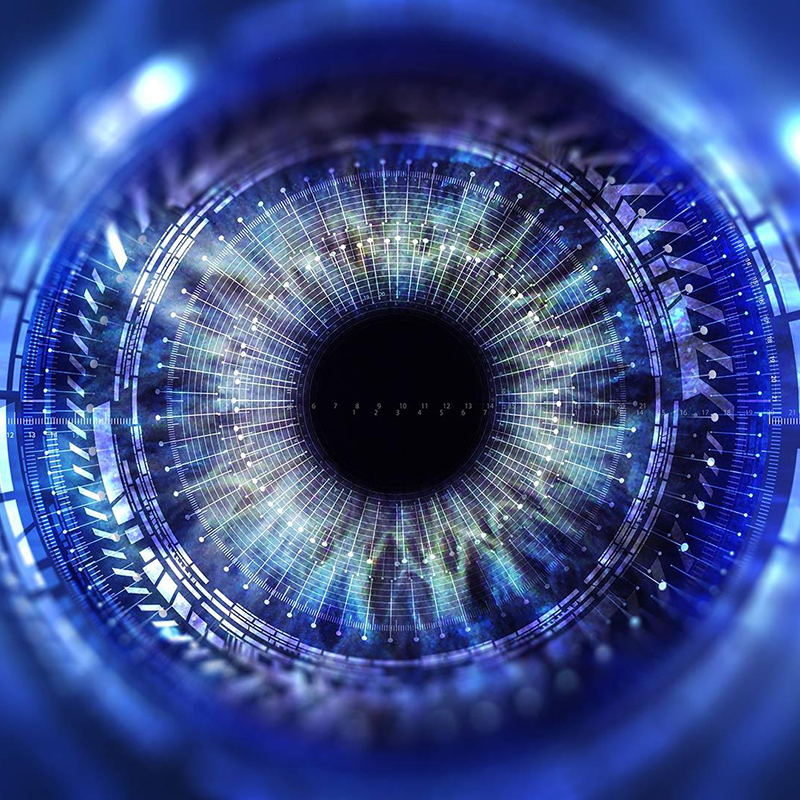 In the future, Wang hopes to become a professor at a research university studying systems at the interface of biology, physics, and chemistry. To date, Wang has published five papers, on which he served as either first author or co-first author. 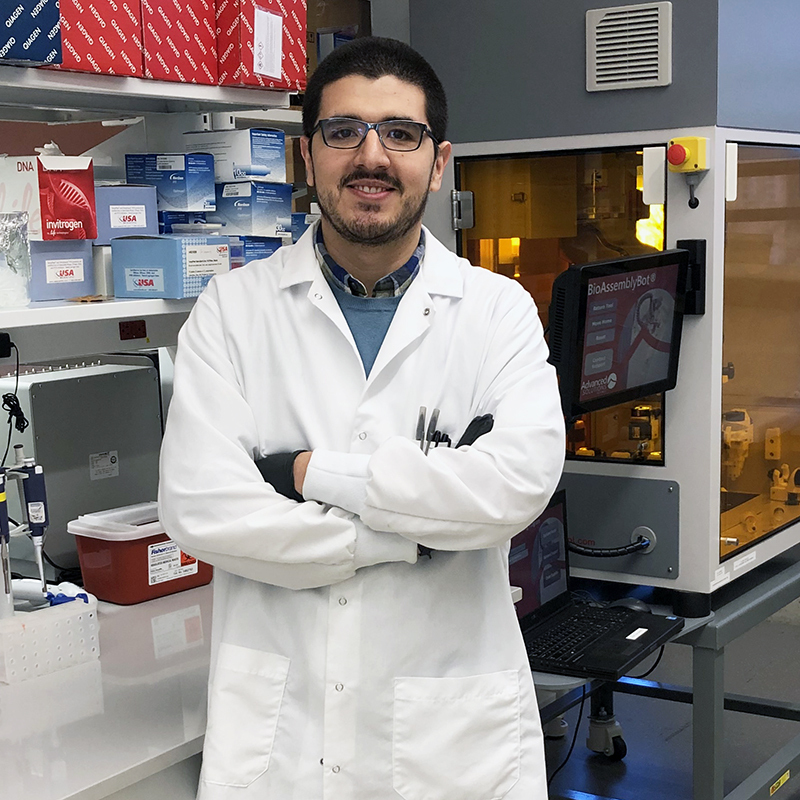 He presented his work at the 2018 Meeting of the Biophysical Society, the 2018 North Carolina State Chemical Engineering Symposium, and the 2017 and 2018 American Chemical Society (ACS) National Meetings. At the 2017 ACS meeting, he won the Jeffry Madura Outstanding Research Award for his poster presentation. 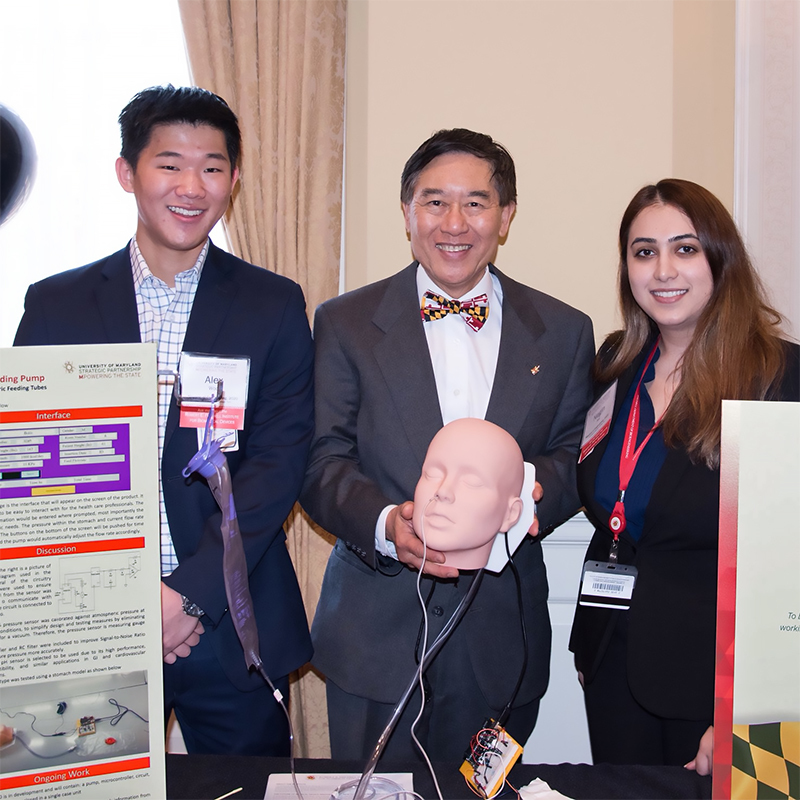 Wang is a UMD President’s Scholarship and an A. James Clark Scholarship recipient. He is a member of Catholic Terps and Knights of Columbus and enjoys being a teaching assistant for engineering courses, mentoring a local high school student in bioengineering research, and tutoring students at K–12 schools near campus. “The Churchill Scholarships are a bit like Nobel Prizes for the nation’s most promising student scientists, and so Eric’s achievement is extraordinary,” said Richard Bell, a UMD associate professor of history who serves as the university’s faculty advisor for the United Kingdom fellowships. 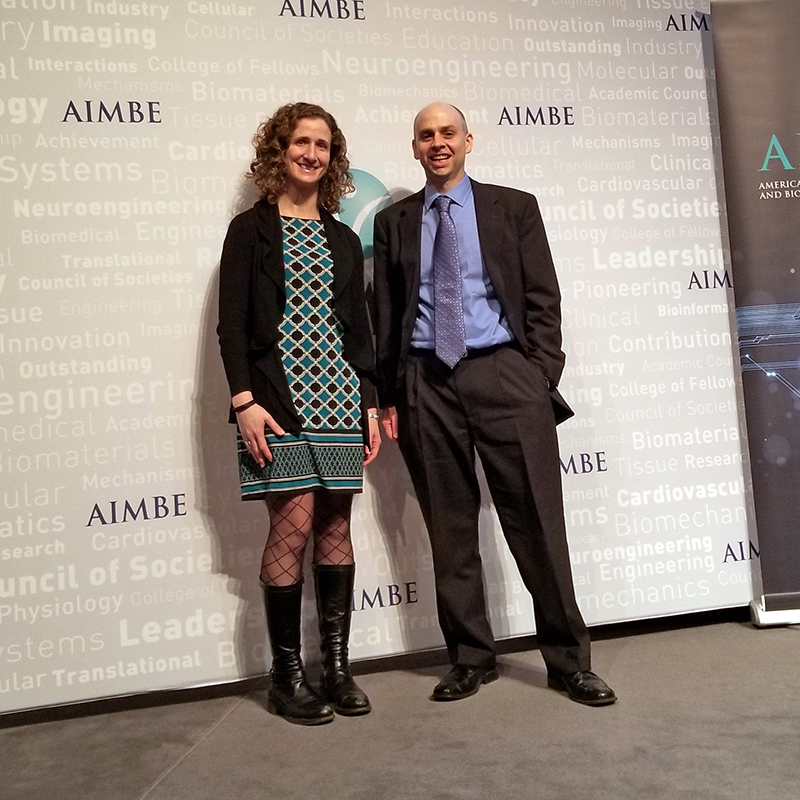 “And, it’s well-deserved—a fitting recognition of his unrelenting focus and work ethic and his capacity to think his way around every problem that science has put in his path. He’ll thrive at the University of Cambridge and will follow the trail blazed by several other Terps who’ve recently won these unbelievably competitive postgraduate fellowships to study in the United Kingdom." 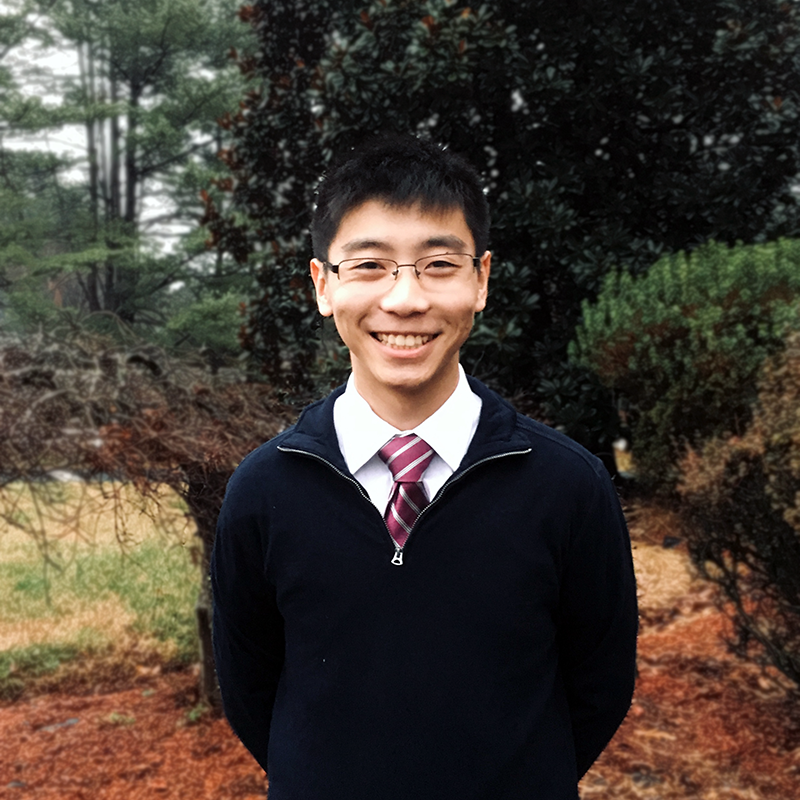 Wang is the first Clark School student to be named a Churchill Scholar since 2011, when mechanical engineering major Ethan Schaler received the honor.